It's been a great year for music. But what's been even greater is how musicians have been paying tribute to each other's work, as well as creating their own. 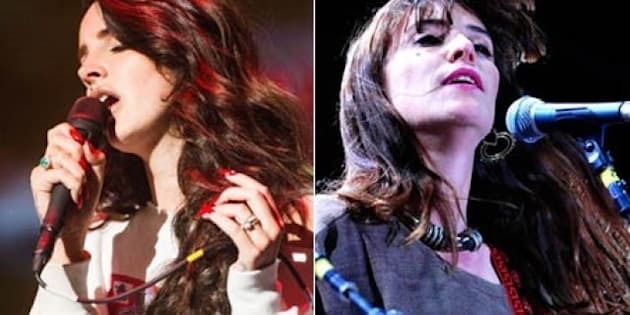 Yes, we listeners scored some great original music, but there's something to be said for artists like Feist, Destroyer, and Bruce Springsteen interpreting someone else's song in his or her own, unique way. So behold: our picks for the best covers of 2012. Luckily for you, because there are so many, your new favorite song is probably included.